Chantecaille’s new Mermaid Eye Matte trio is inspired by the work of three tireless conservationists, with 5% of sales going to Dr Lucy King’s Elephants and Bees Project, Dr Stephanie Dolrenry’s Lion Guardians and Angela Sheldrick’s Sheldrick Wildlife Trust. 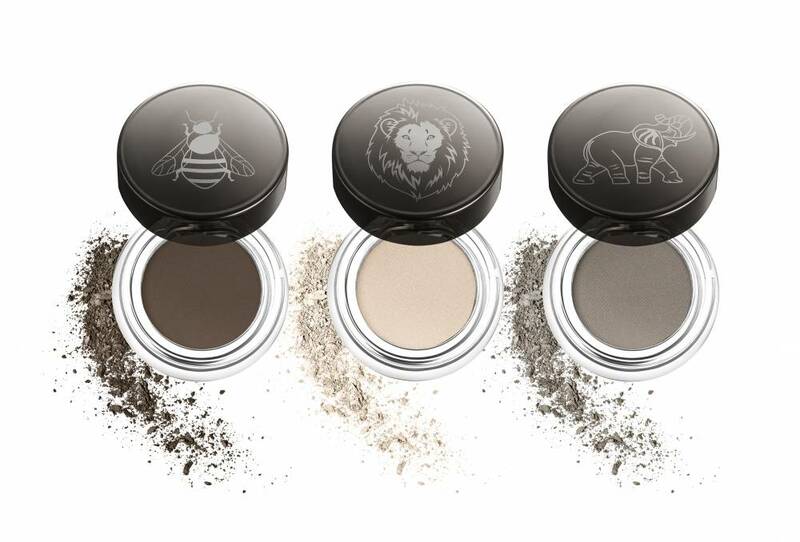 Warm brown Bee, smoky grey Elephant and soft vanilla Lion have each been created with a velvety matte formula and water-resistant properties, and can be worn standalone for a classic neutral eye or layered for a bolder night-time look. £80. you can layer with foundation. 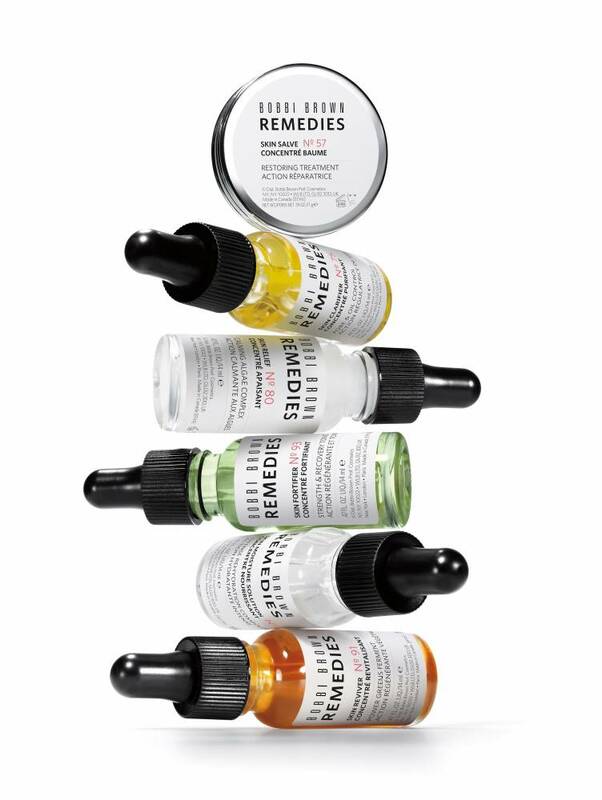 From £25. 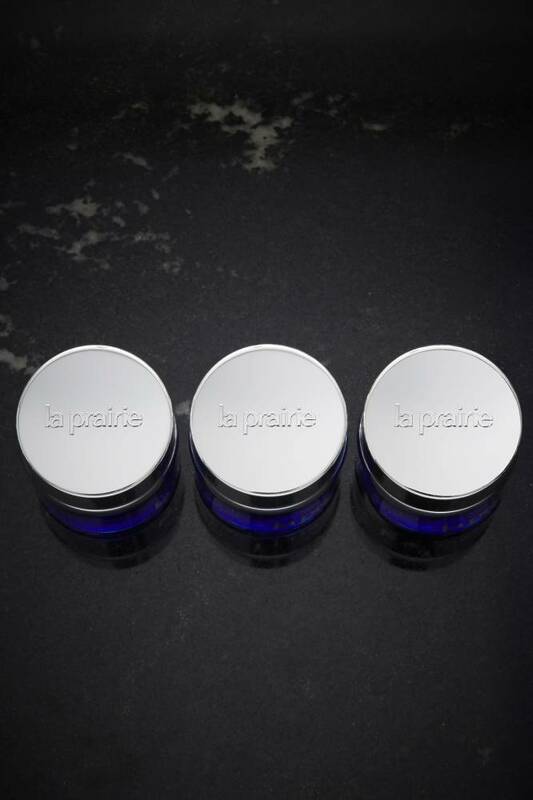 During the highly anticipated Art Basel fair (June 15-18), VIP visitors can indulge in a bespoke La Prairie skincare treatment in the Art Basel Collectors Lounge. 2017 also marks the 30th anniversary of La Prairie’s signature Skin Caviar moisturising cream; to celebrate, the brand will be collaborating with a team of contemporary artists on a top-secret project during Art Basel — watch this space.